Soaring real estate prices and rents in the San Francisco Bay Area, fed by the success of the region’s high-tech industry, continue to take their toll on the region’s nonprofits, as NPQ has reported in the past (two more recent examples may be found here and here). The San Jose Mercury News tells the tale by focusing on the East Bay Alliance for a Sustainable Economy (EBASE) which was hit with a 30 percent rent increase last year after the building in which it rented office space was sold. “The affordability crisis and displacement that had affected so many of the low-wage workers that EBASE works with is now affecting the nonprofit itself,” said the Mercury News. Because of the big rent hike, EBASE moved to a small, temporary headquarters in Oakland’s Chinatown as it searches for permanent office space. 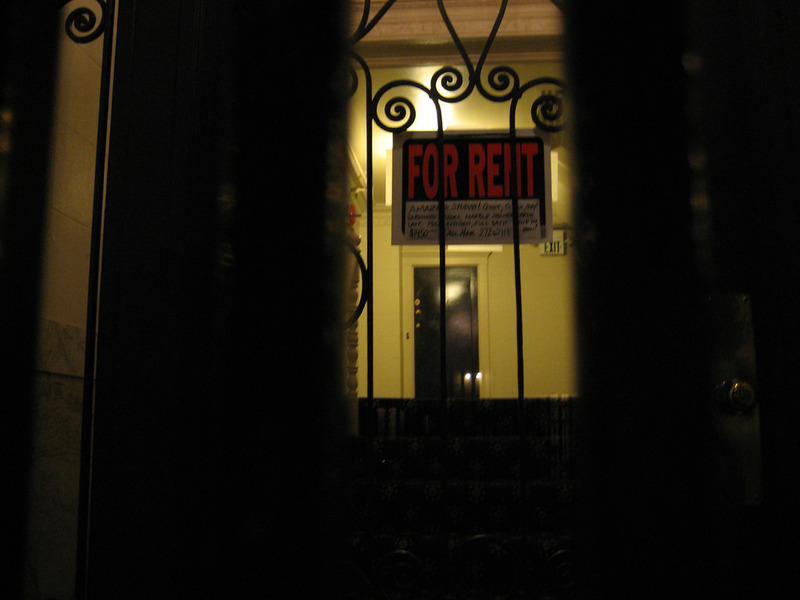 But it won’t be easy, as rents across the Bay Area remain high. This group’s dilemma is becoming more and more common for nonprofits in the region. Many of them are being pushed out of their long-time homes as commercial properties change hands in the Bay Area’s red-hot real estate market. The paper reports that rent increases of 30 percent or more are not unusual, compounded by a lack of affordable options. The nonprofits in the area are finding it challenging to serve the people struggling with the same high costs of housing. Since most nonprofits rent, they are typically at the mercy of the real estate market. The tech-fueled boom in is exacerbating the problem. In the past, many Bay Area nonprofits found affordable space in underserved neighborhoods where weak demand kept rents reasonable. “But with a business sector that has exploded in recent years, commercial real estate—much like housing—has become more expensive across almost every neighborhood in every Bay Area city,” one anti-poverty executive told the paper. A recent survey of nearly 500 nonprofits operating in 846 locations across Alameda, Contra Costa, Marin, San Francisco, San Mateo, and Santa Clara counties found that over 80 percent worry about the expensive real estate market and their long-term finances. Most expect to move within the next five years to find more affordable housing. The Northern California Community Loan Fund said it is seeing affordability increasingly becoming a challenge in the East and South Bay. This funder operates San Francisco’s Nonprofit Displacement Mitigation Program, a public-private partnership that provides technical and financial assistance to nonprofits facing displacement and rent hikes. Local nonprofits, developers, and cities are considering the establishment of nonprofit “hubs” like the David Brower Center in Berkeley, host to a variety of resident environmental nonprofits that are able to save money and pool resources. Another approach comes from the Community Arts Stabilization Trust, a holding company that buys properties and rents them to nonprofits for up to 10 years to give the nonprofit tenants time to raise the money to purchase the buildings from the Trust at an affordable price.